Is your Labour MP a republican? Labour MPs are key in the battle to get our party to adopt a policy which would abolish the Monarchy in favour of a democratic republic. Many Labour MPs privately hold republican views but do not make these public. Others may not support us but may agree with us on other issues such as changing the ‘oath of allegiance’ and getting rid of the royal veto. Can you help us find out where our support lies in Parliament? Do you have a Labour MP? MPs tend to respond to letters and emails from their constituents, particularly those who are members of their own party! 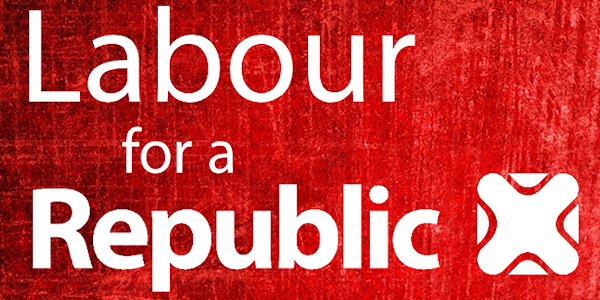 Drop your Labour MP a quick email today to ask for their views on the Monarchy and let them know that you support a democratically elected head of state. Just click on the following link, add your name and address at the bottom and your MP’s name at the top and click ‘send’! You can find your MP’s email address by entering your postcode on this website. If you are unfortunate in not having a Labour MP, you might want to consider writing to a Labour MP in a neighbouring constituency – perhaps one who has had some contact with your CLP.